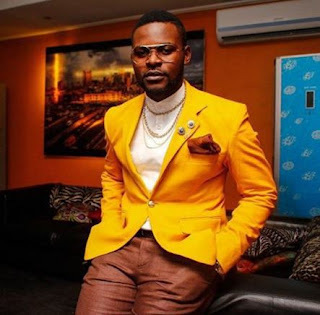 Falz the bahdguy, real name Folarin Falana is a Nigerian lawyer turned rapper and son of legal luminary, Femi Falana SAN. Falz left the practice of law to follow his dreams as an artist, he thrills every audience with his talent in music and comedy. Find him at @falzthebahdguy. Check out his videos, first one is titled "Ello Bae". Next video features Simi and is titled "Soldier"